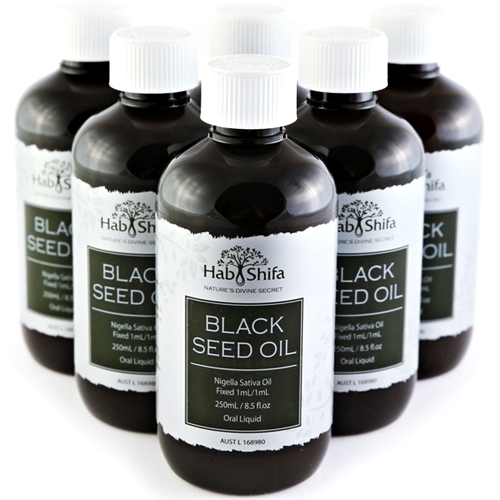 With a pedigree that dates back over 3000 years, the Black Seed has been revered for centuries and across civilisations. 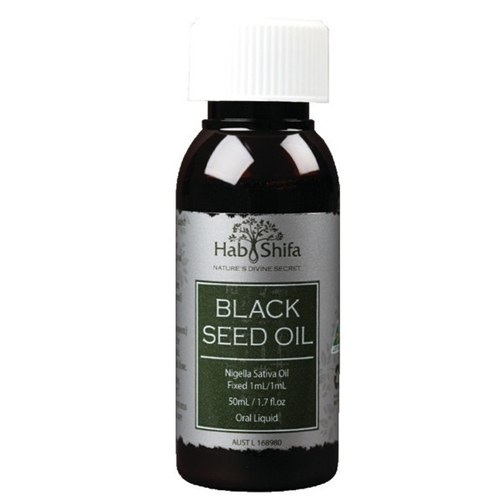 A simple search on Nigella Sativa in any medical journal is evidence of how varied and comprehensive the Black Seed is in dealing with our immune systems. 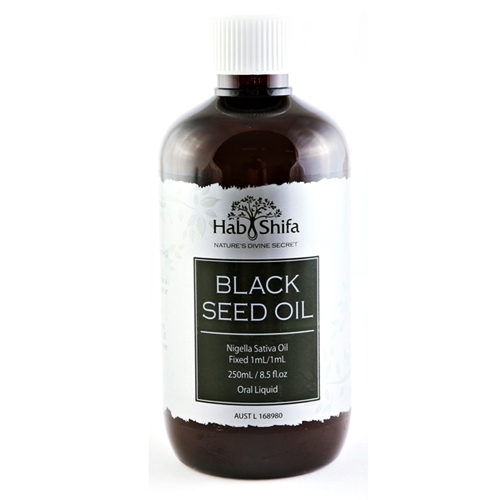 It was this compelling research that led to the formation of Hab Shifa in 2010. 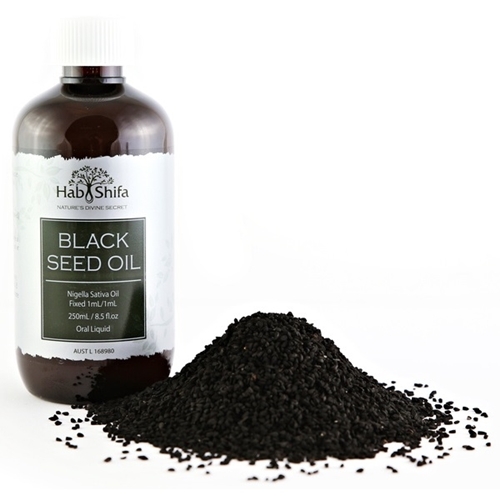 As the first Australian company to introduce a range of Black Seed products to the global marketplace, it was imperative that our product would speak for itself through its superior quality.